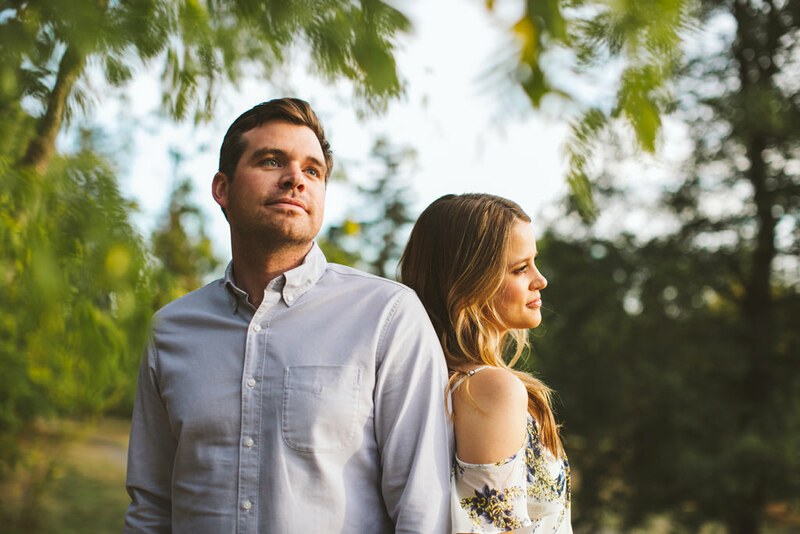 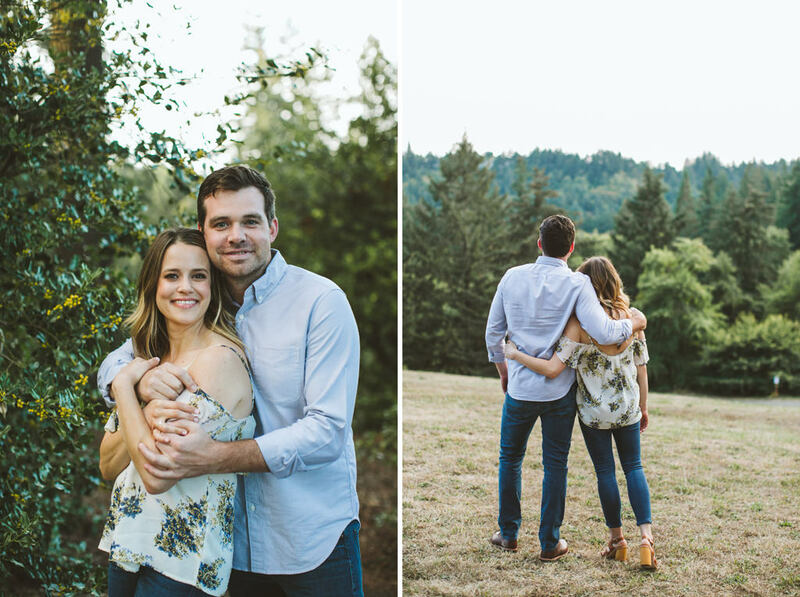 Emily & Andrew are such a playful, loving, solid couple. 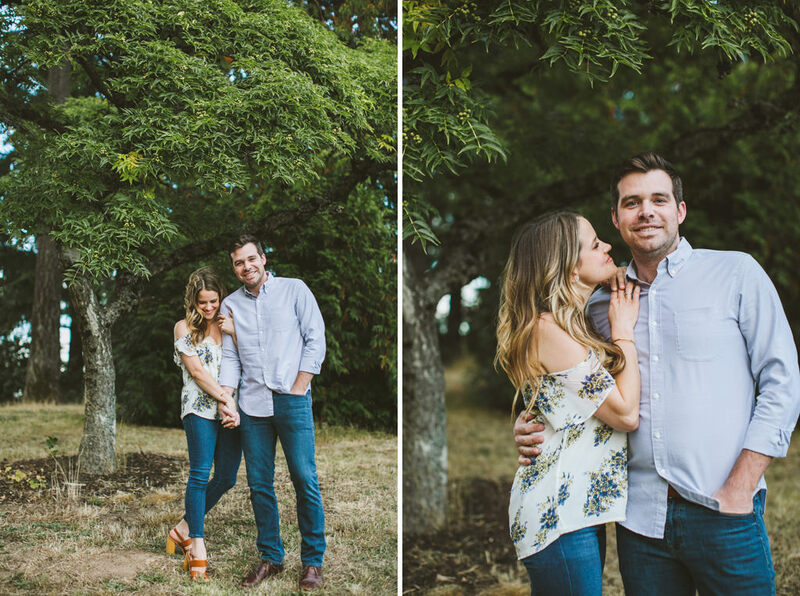 They’re ridiculously adorable together. 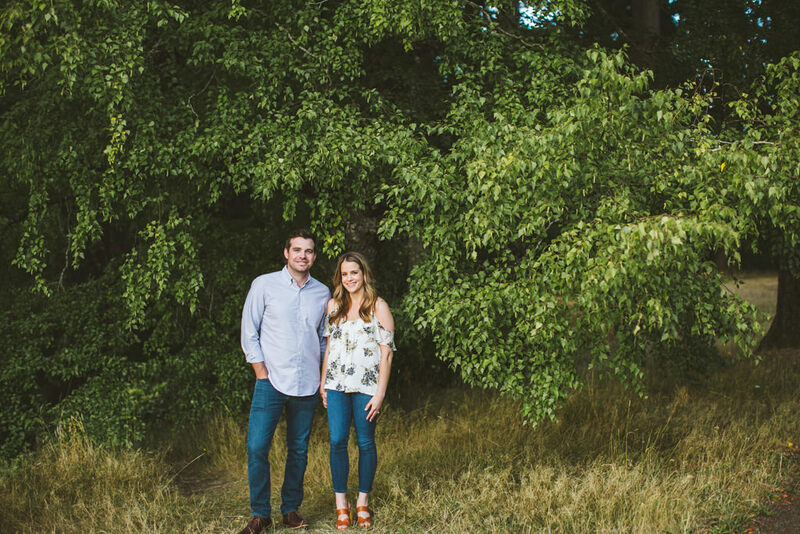 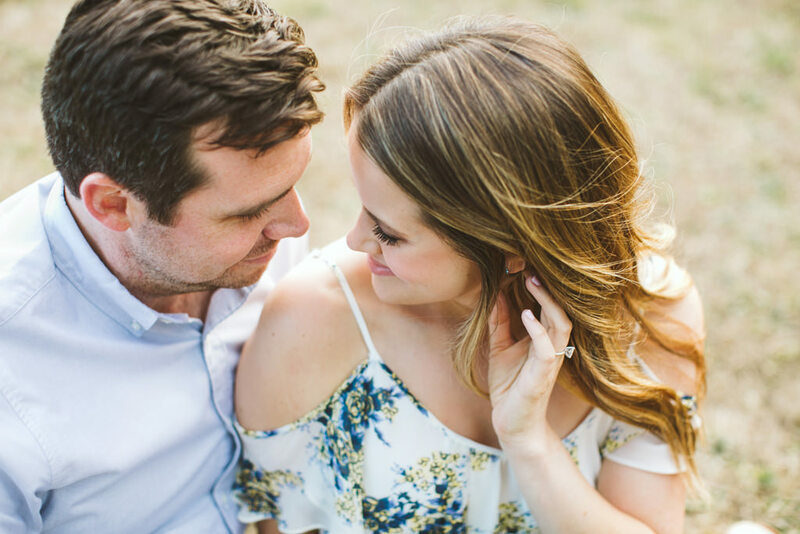 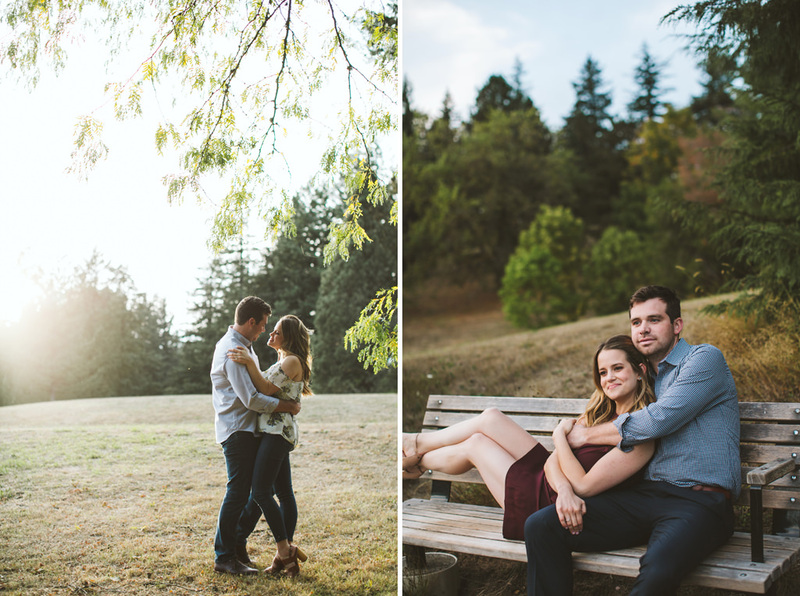 I’m so looking forward to their wedding next summer at Beacon Hill Winery! 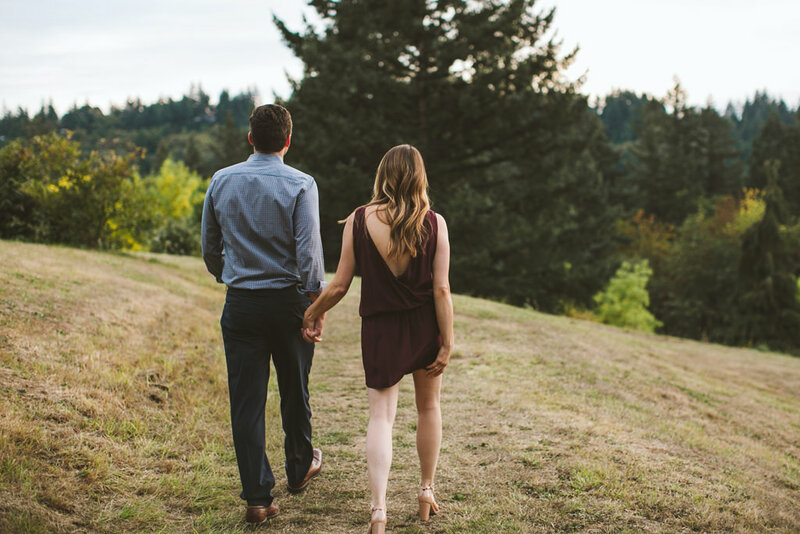 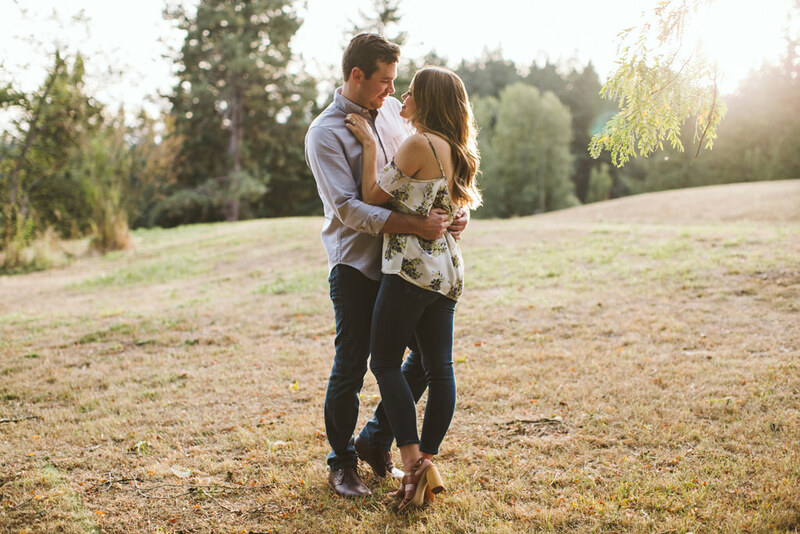 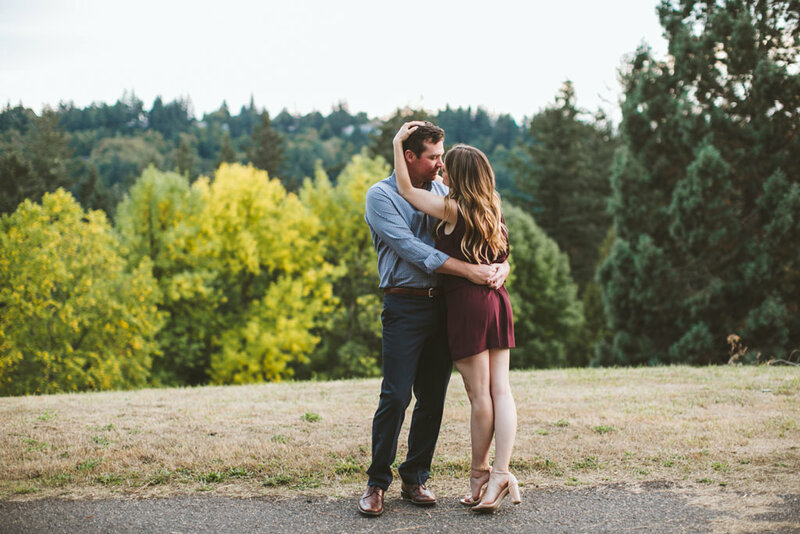 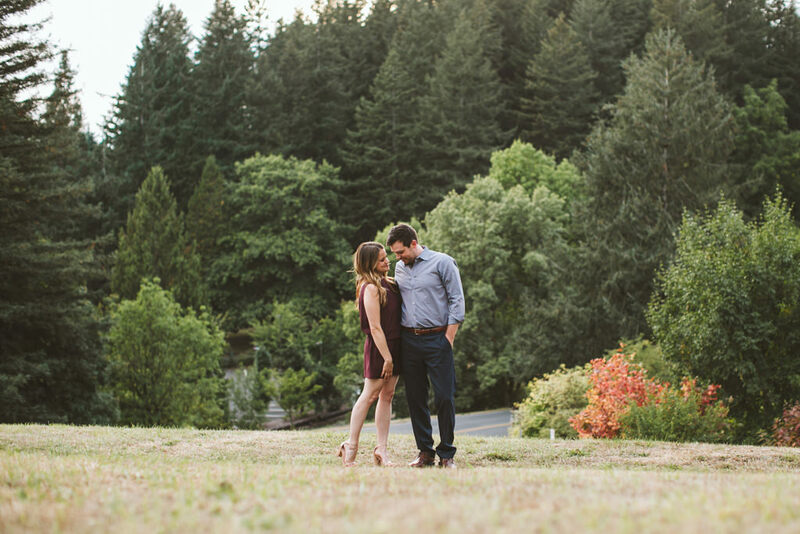 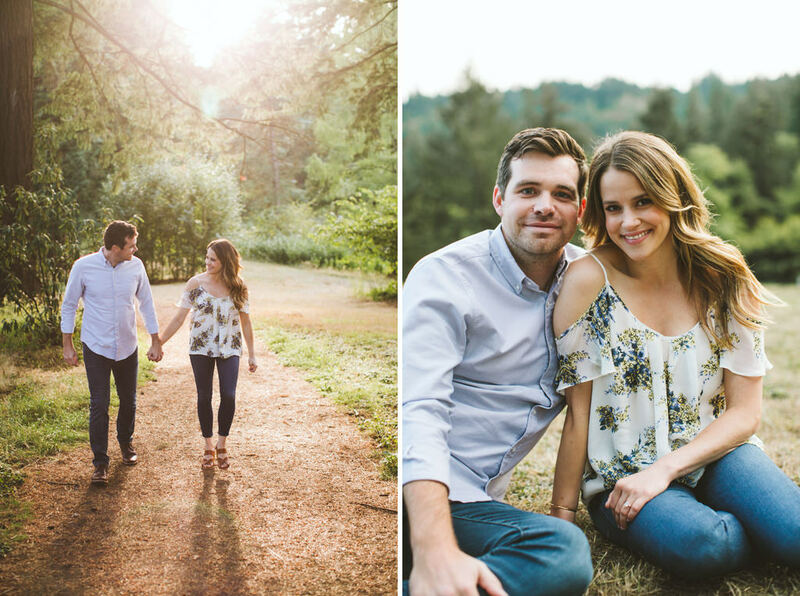 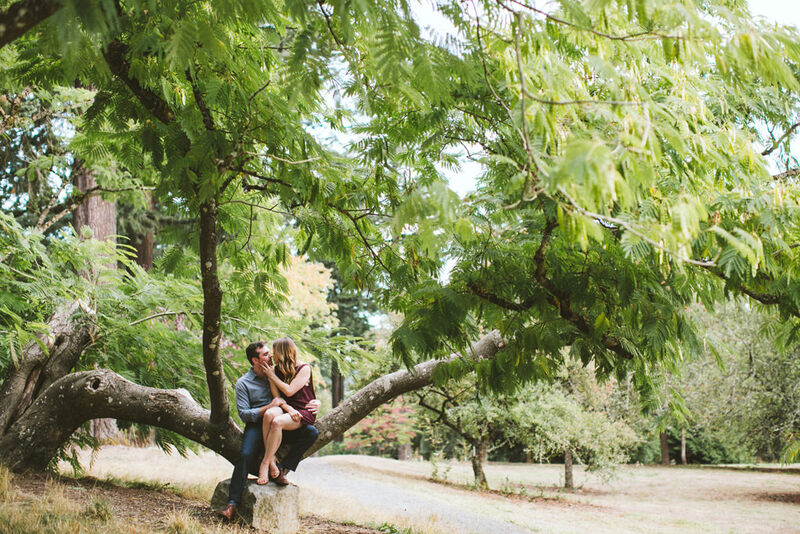 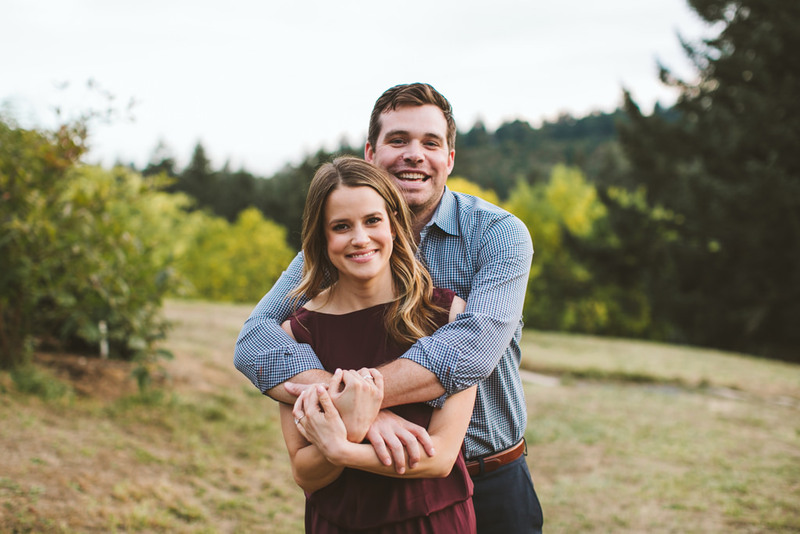 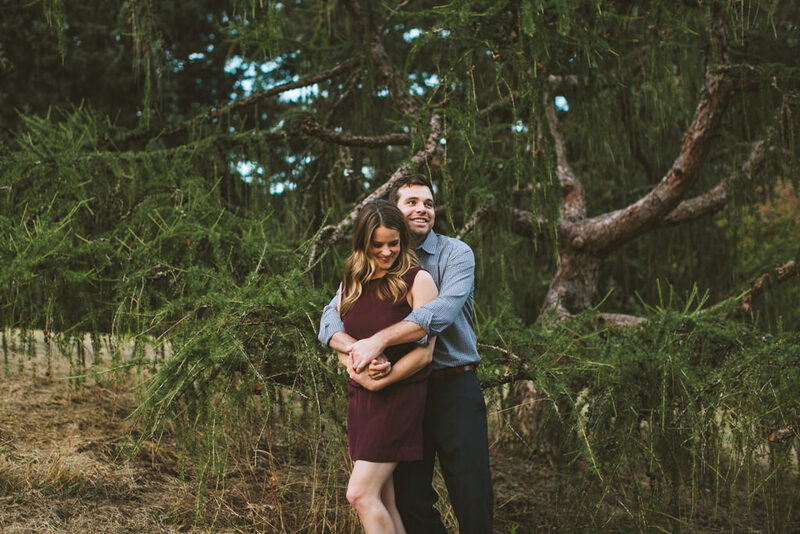 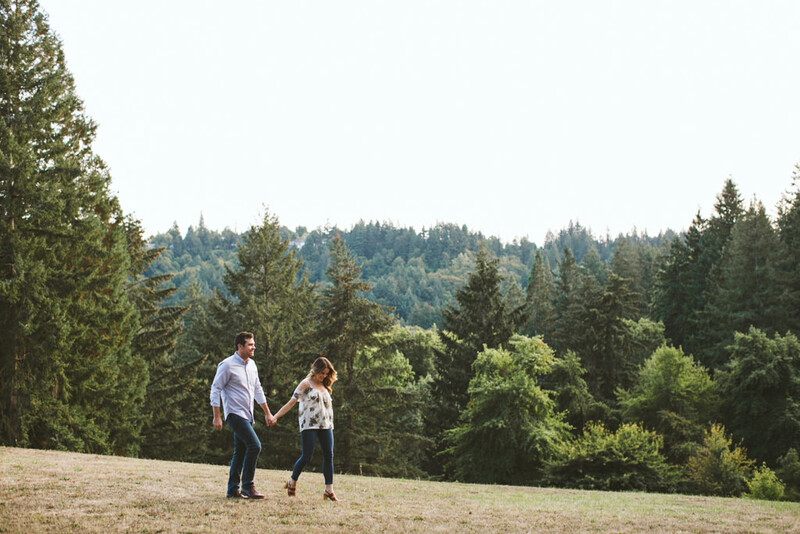 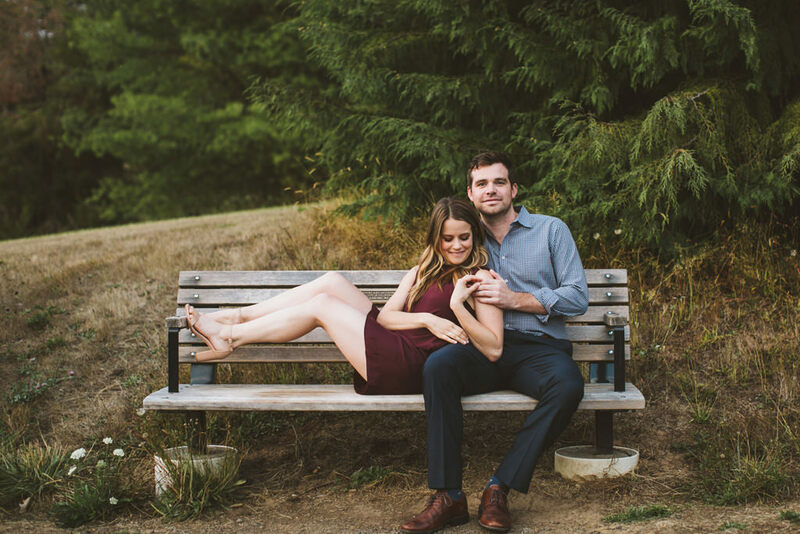 Ohh I love these Hoyt Arboretum engagement photos!! 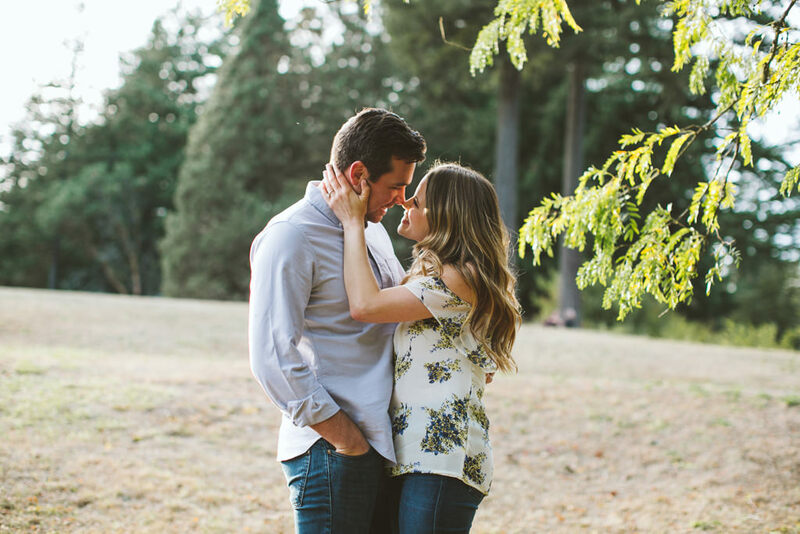 Is this the same day I ran into you there?! 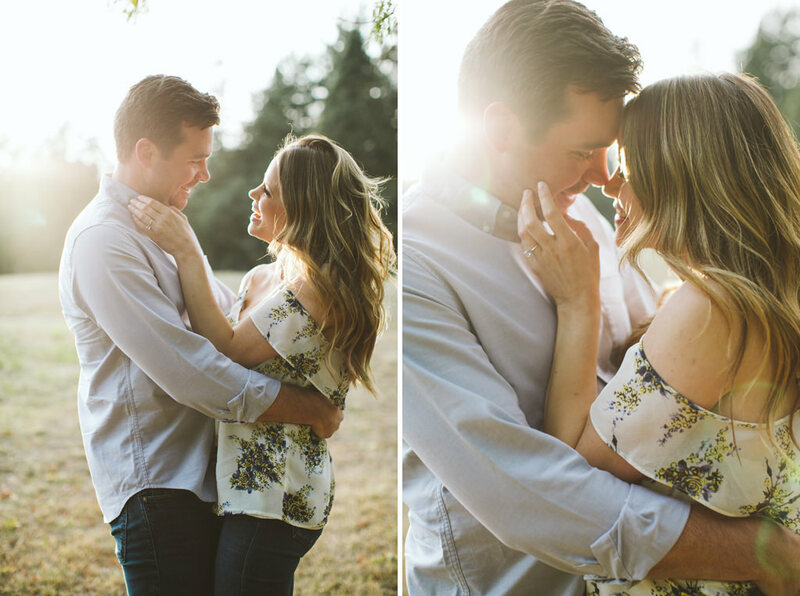 They are SO cute!! 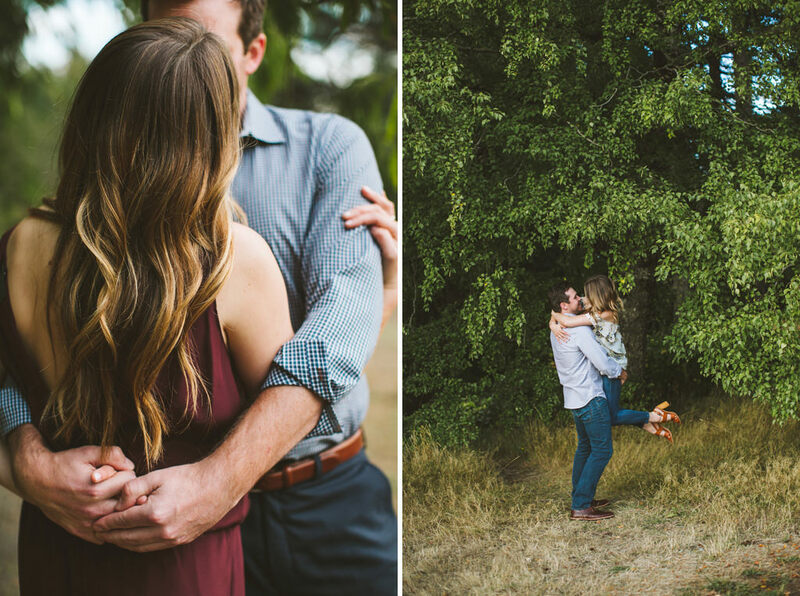 Oh these are so sweet and natural. 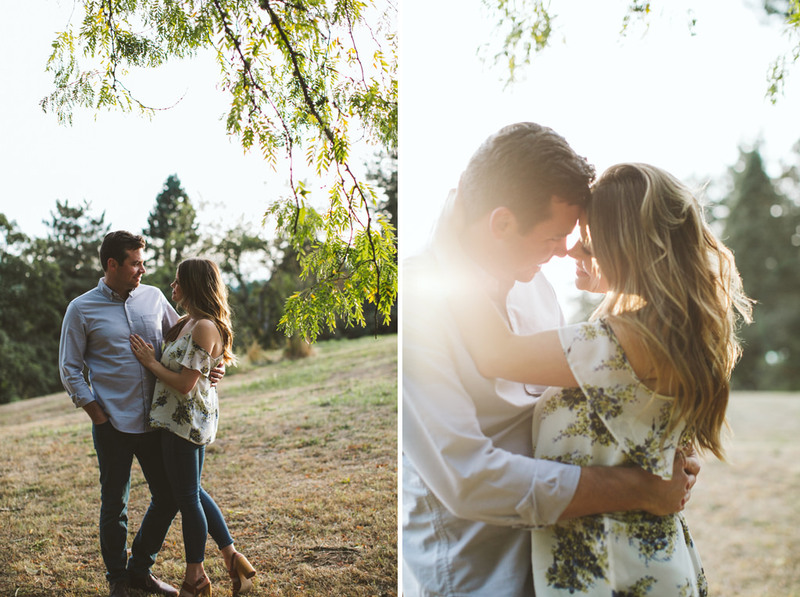 I love how you captured these guys!